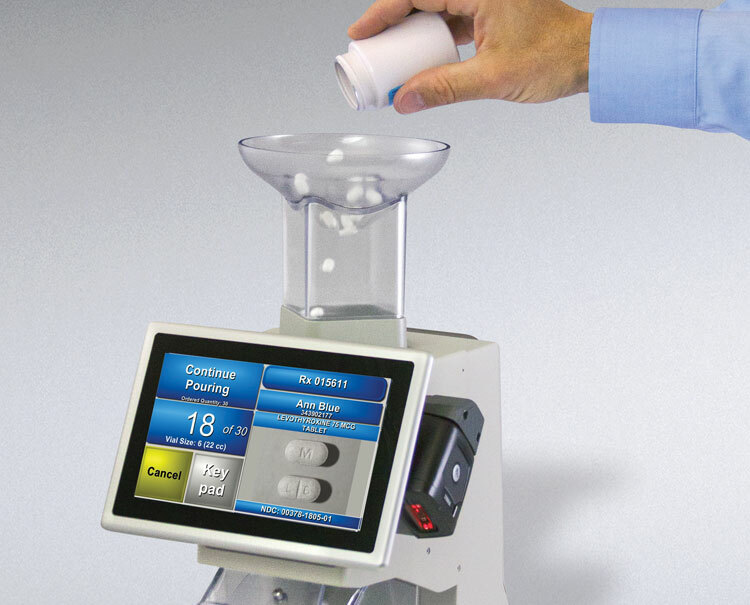 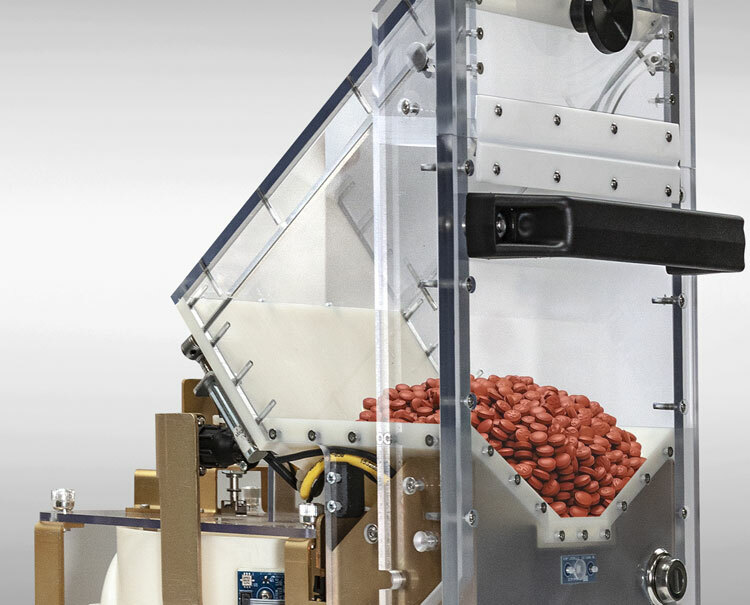 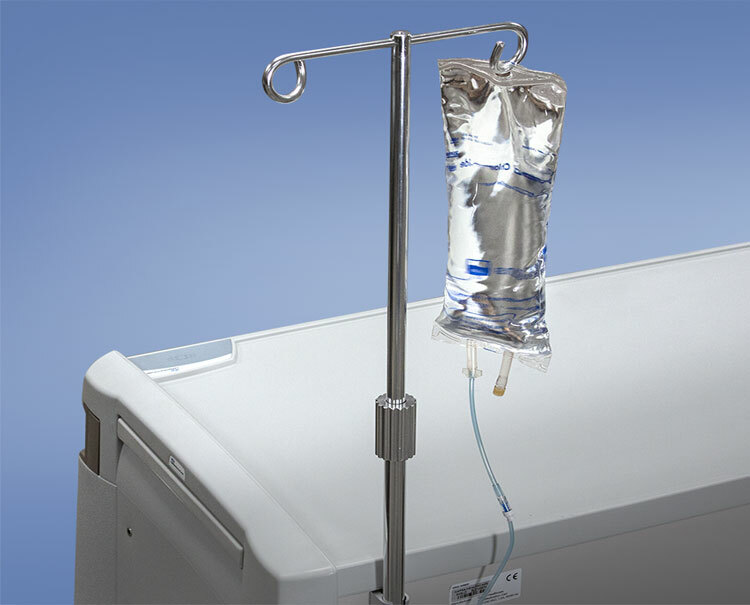 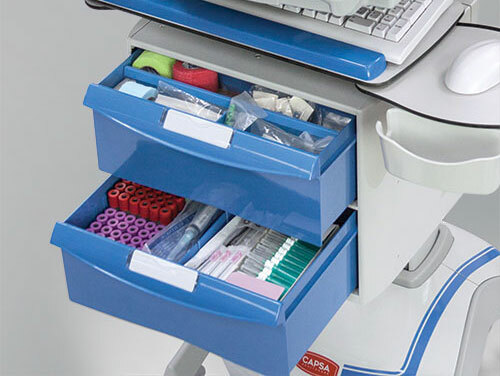 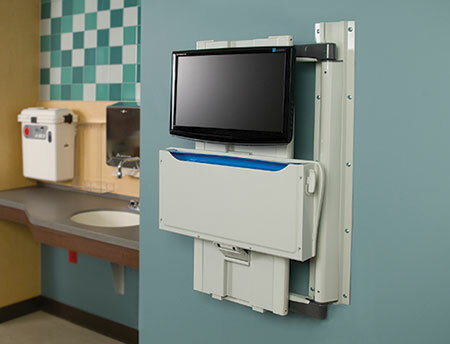 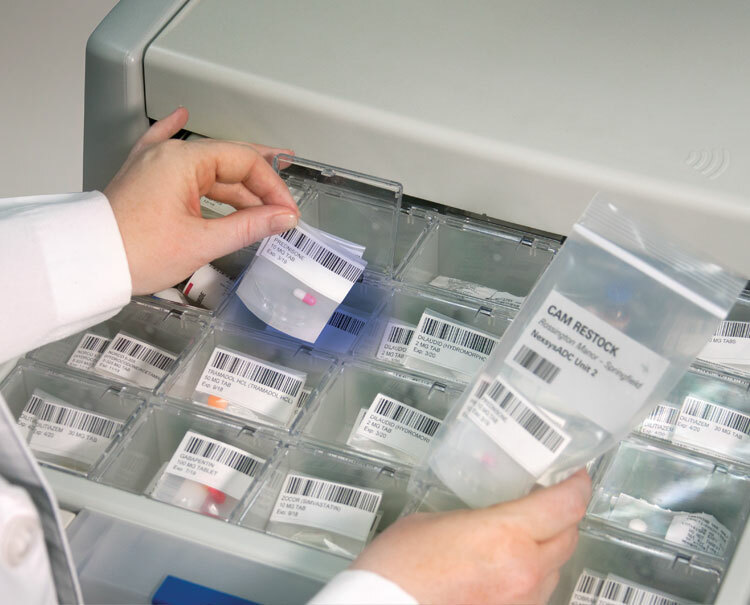 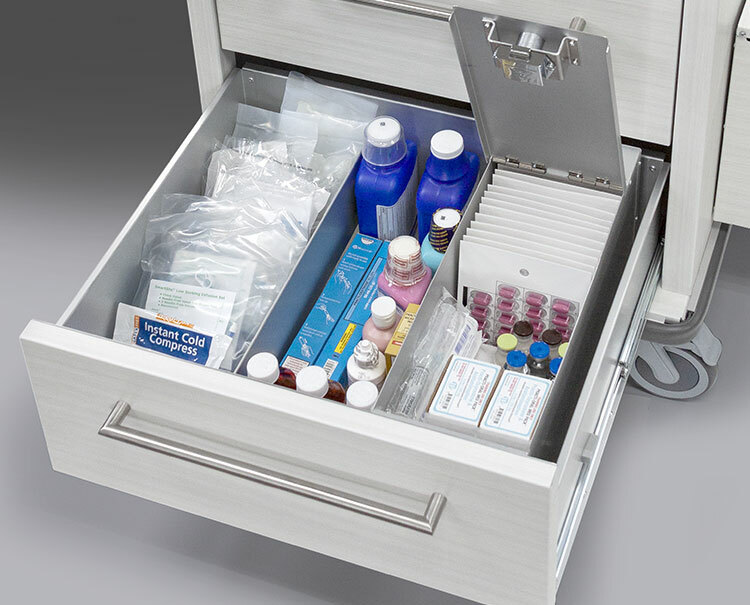 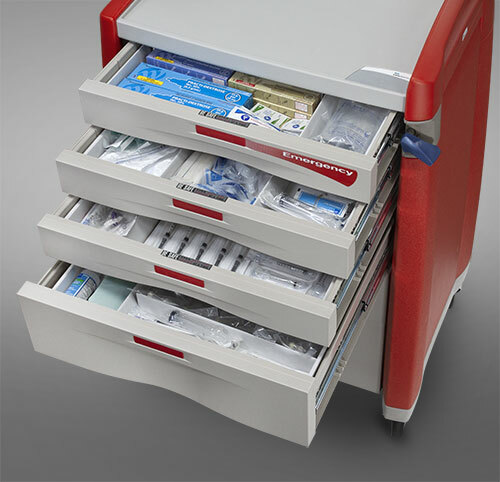 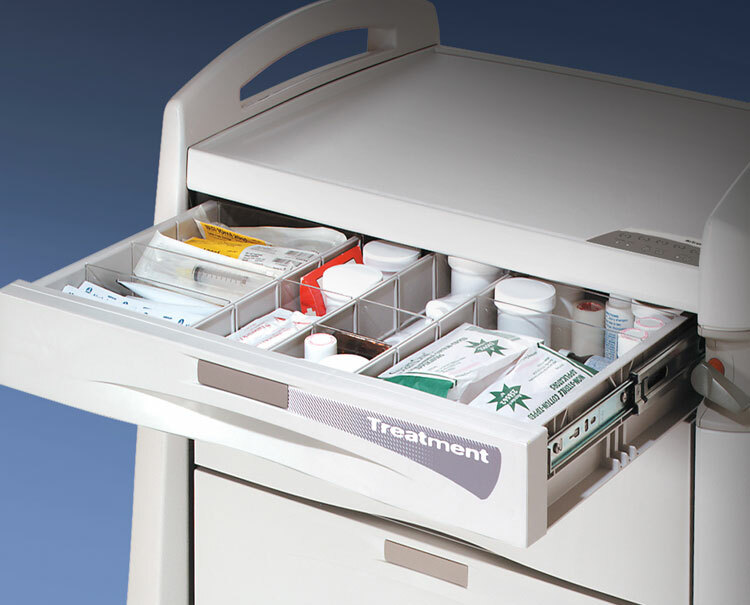 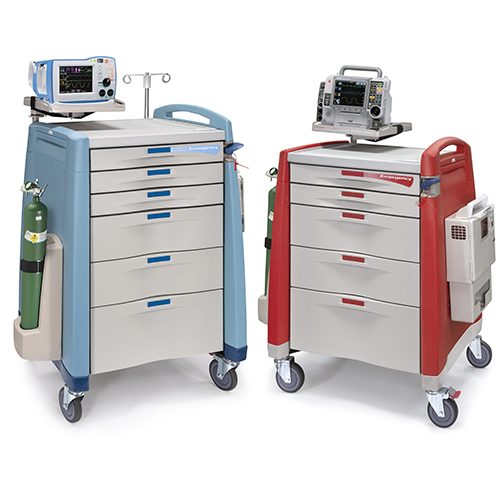 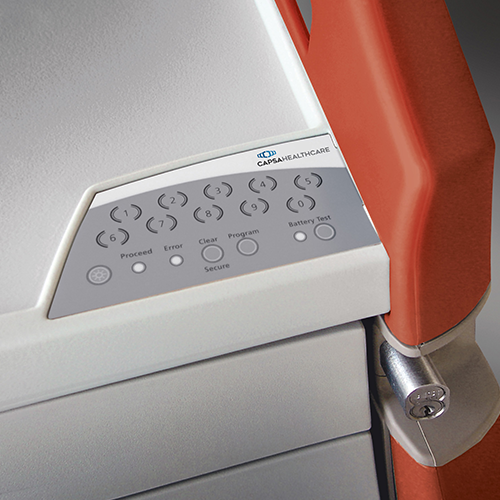 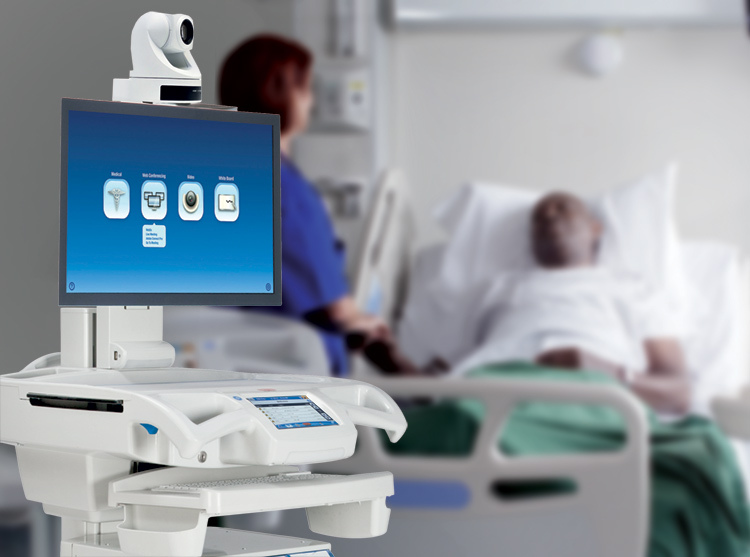 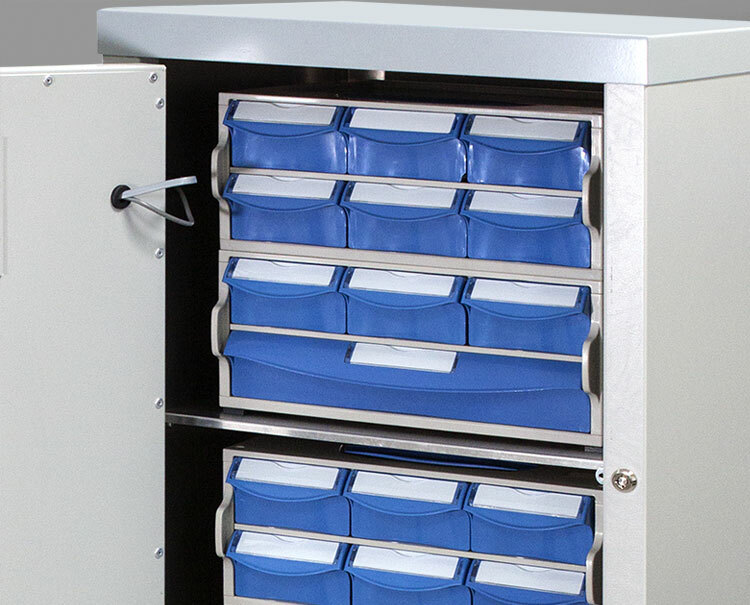 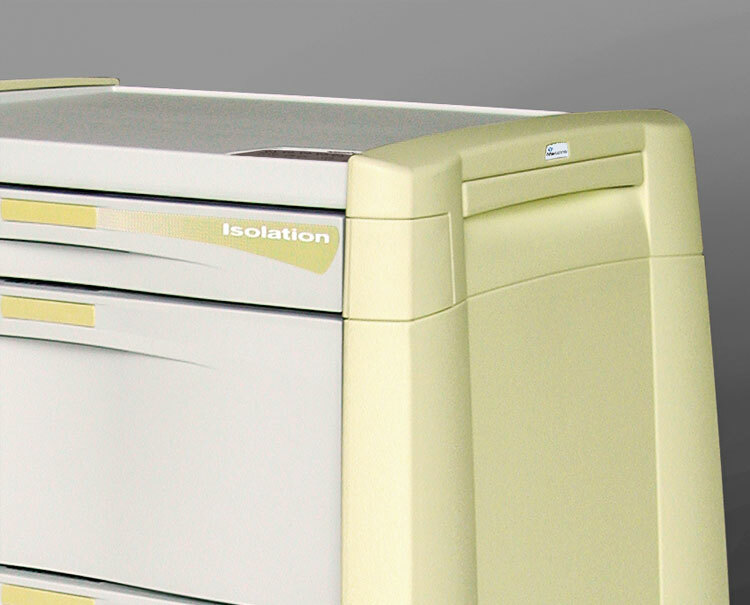 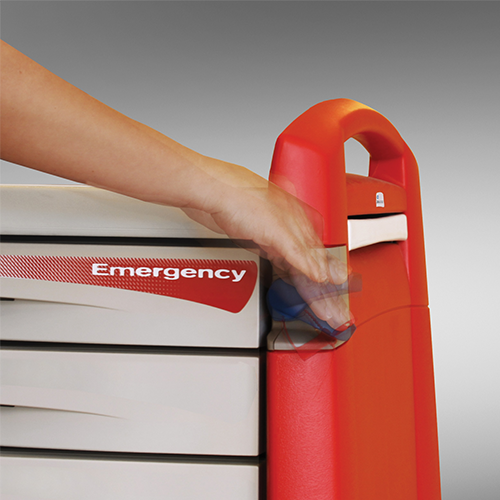 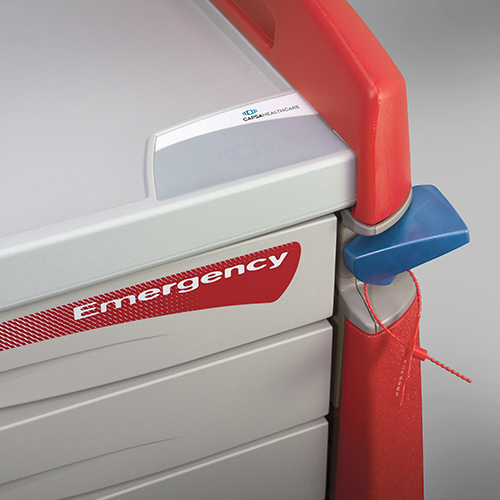 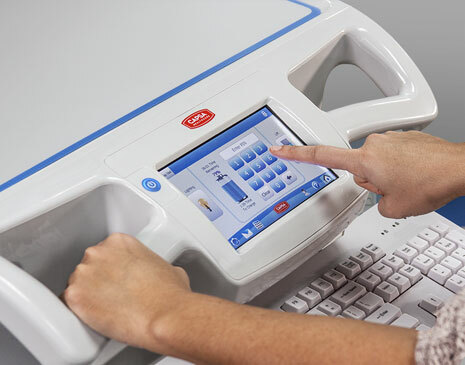 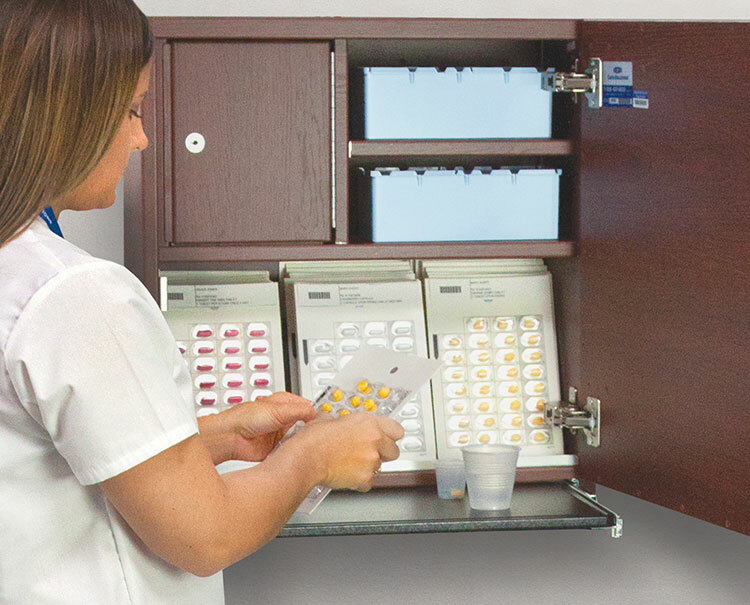 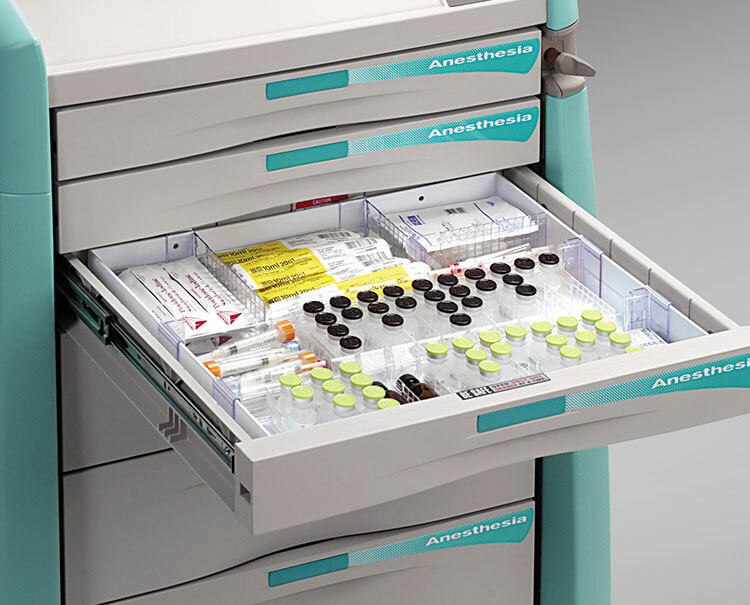 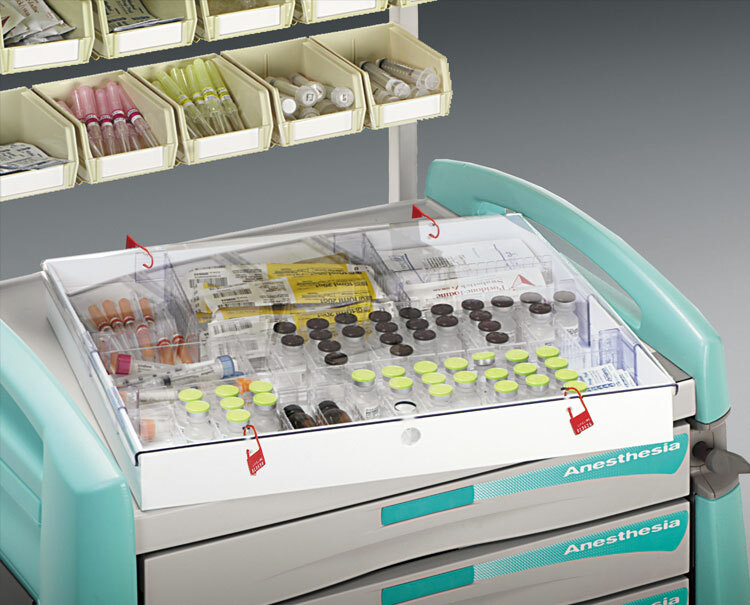 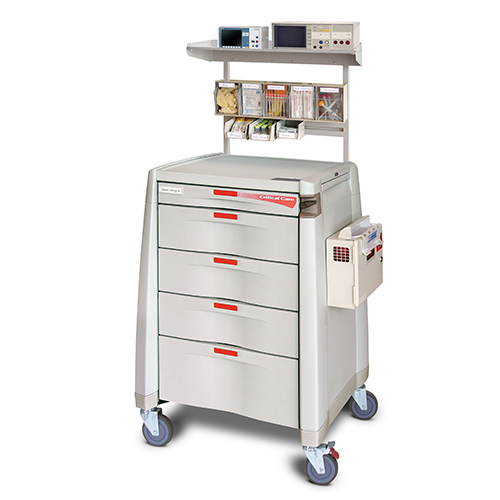 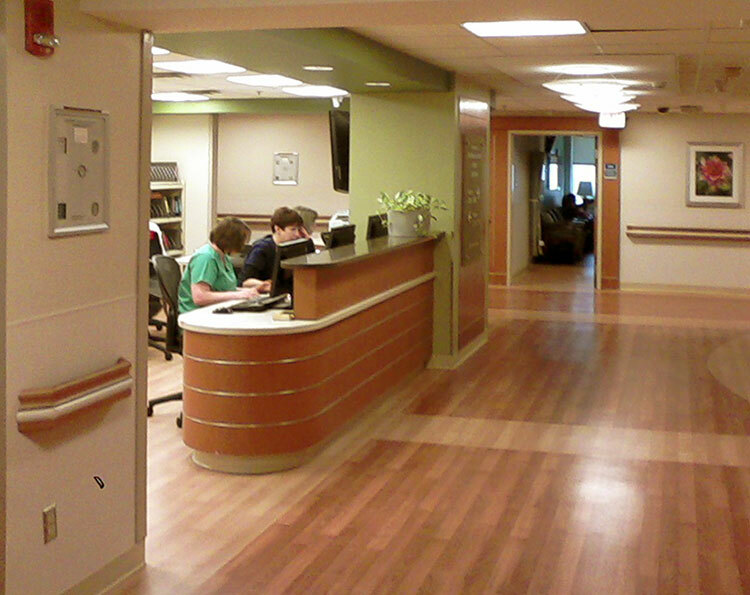 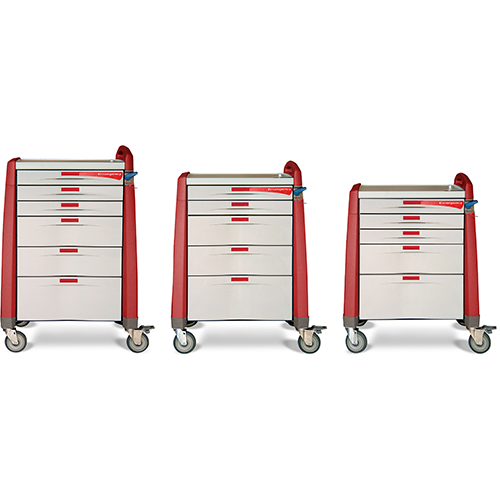 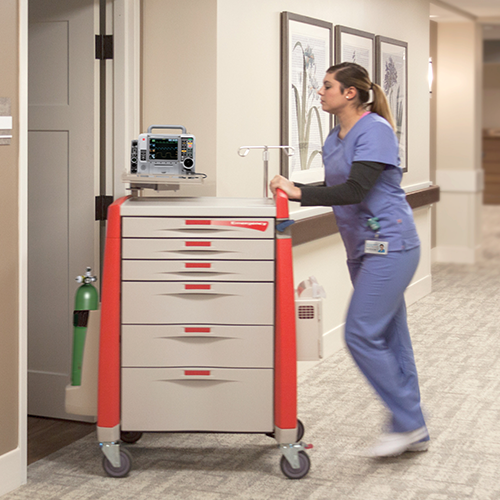 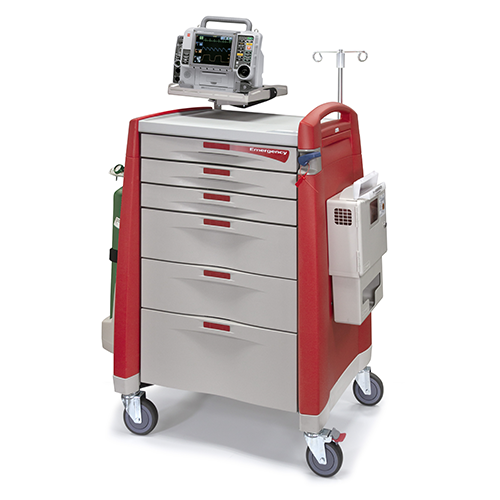 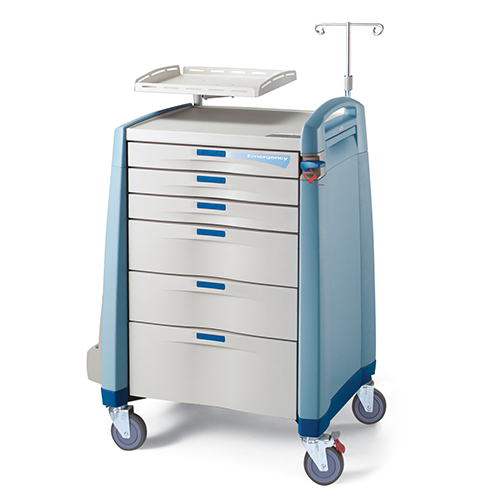 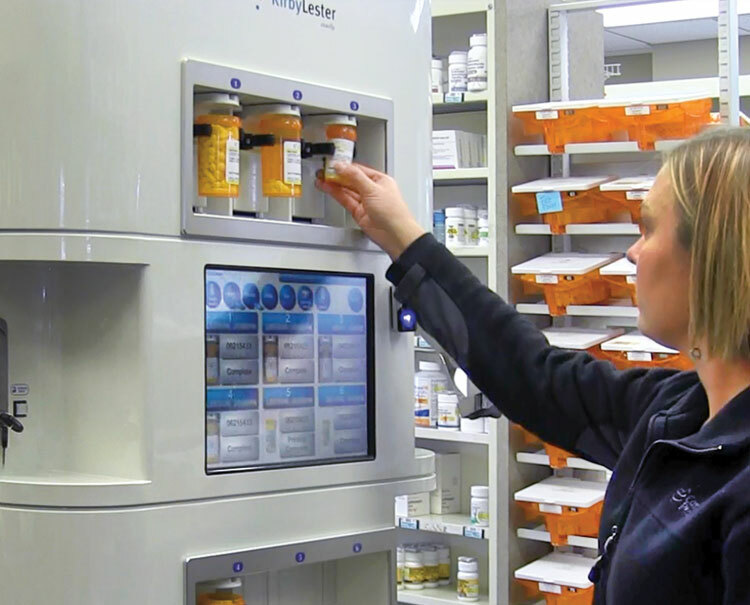 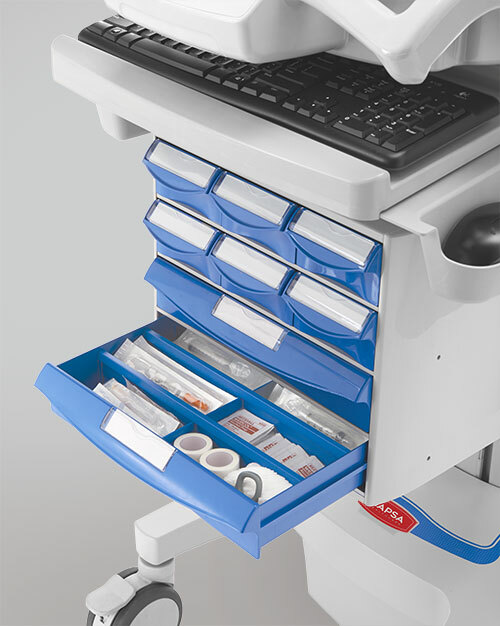 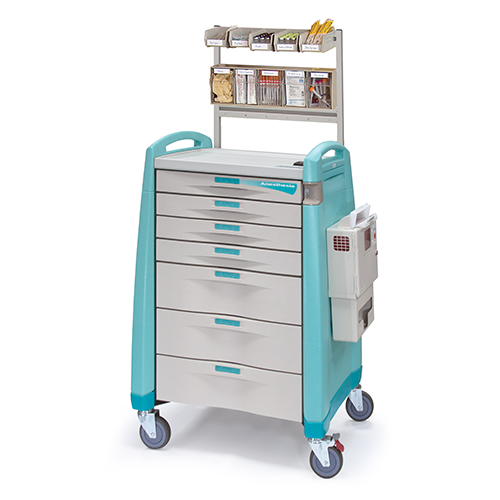 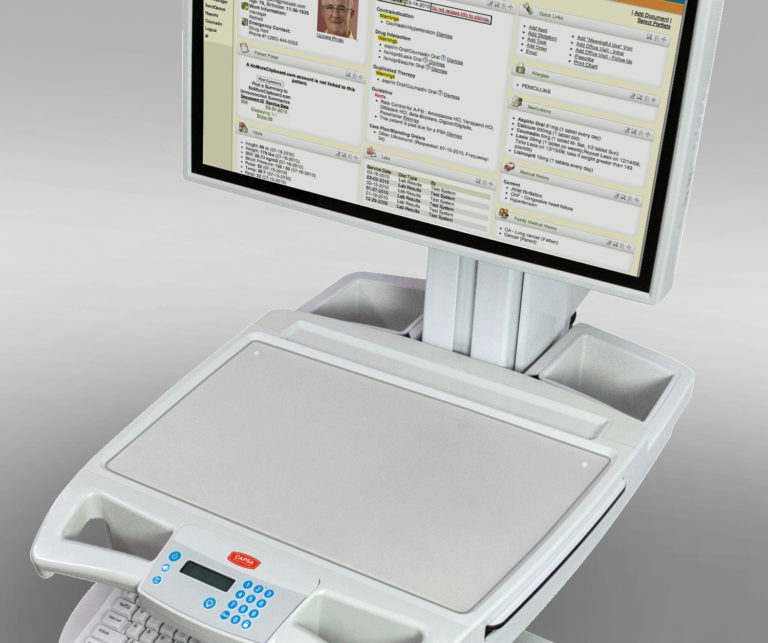 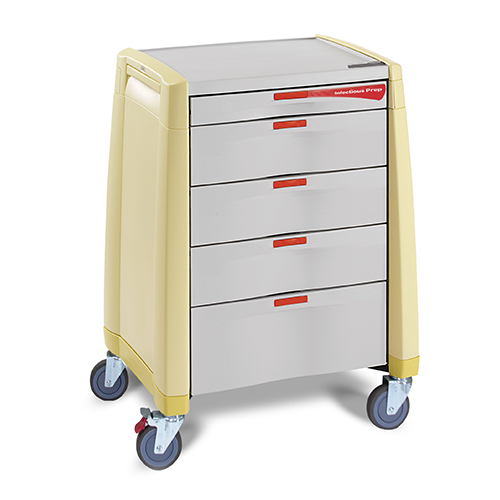 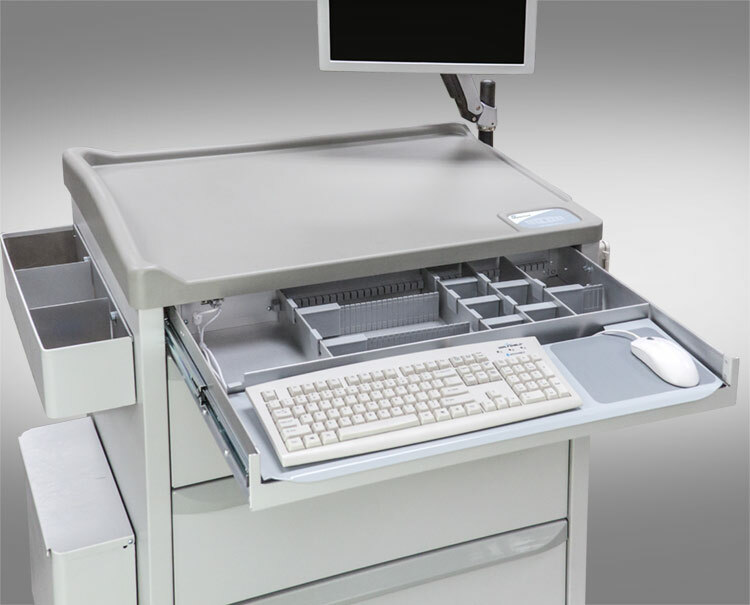 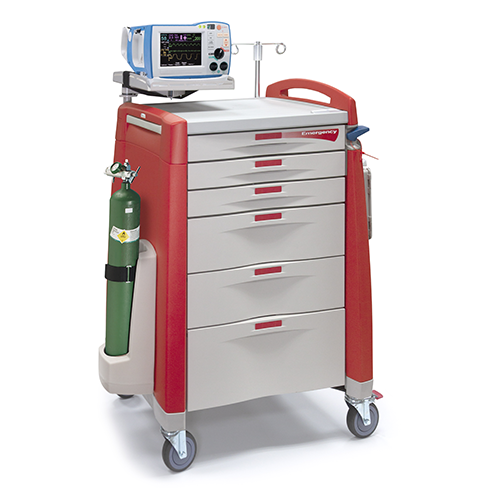 The Avalo Emergency Cart / Crash Cart defines a new standard of organization and function with a host of features that provide reliable performance and promote improved workflow in emergency departments. 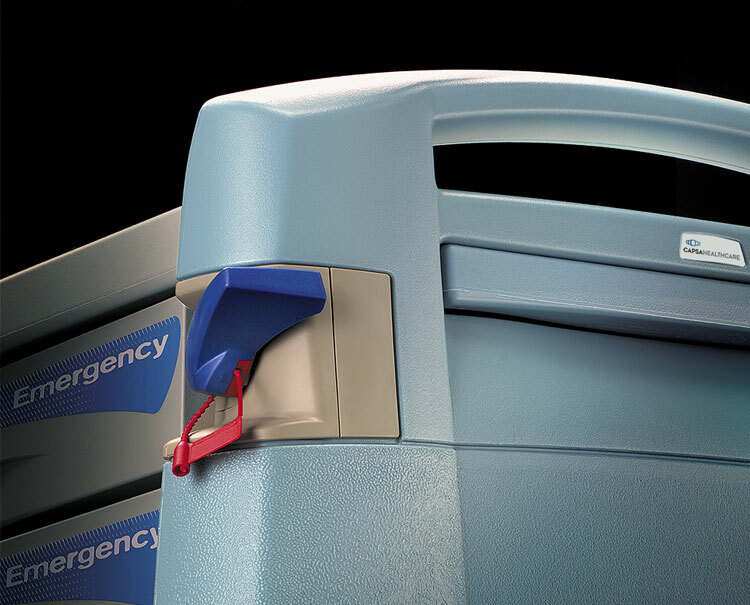 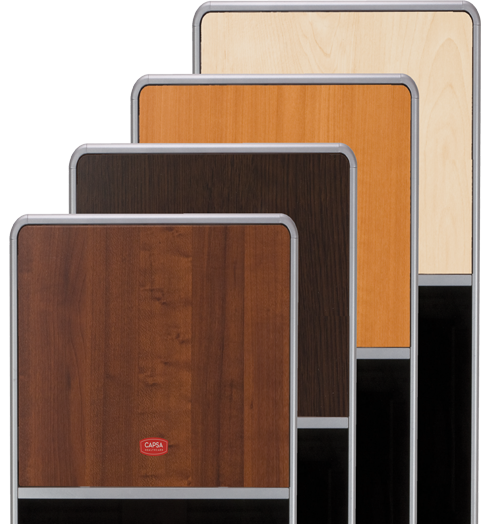 The unique breakaway locking handle offers optimal security and the simple access essential to every emergency response. 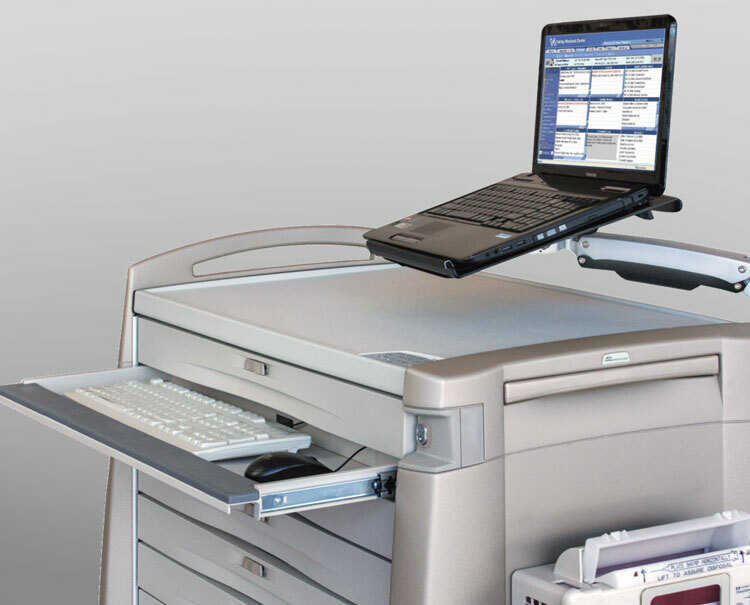 Stable maneuverability is built-in to every cart and a full line of accessories enhance user efficiency and support code team performance.